Bar Harbor and Acadia National Park are spectacular places to camp. Public and private campgrounds and RV parks offer visitors varied camping experiences. 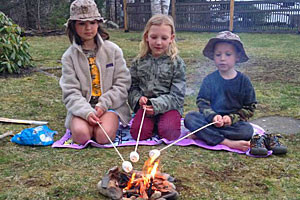 The campgrounds that accept reservations fill up early for summer camping, but a number operate on a first-come basis. Situated in a quiet location, this family campground has both wooded and grassy sites, RV sites, & 16 camper cabins. Heated pool, wifi, campstore, bathrooms, laundry, & more! 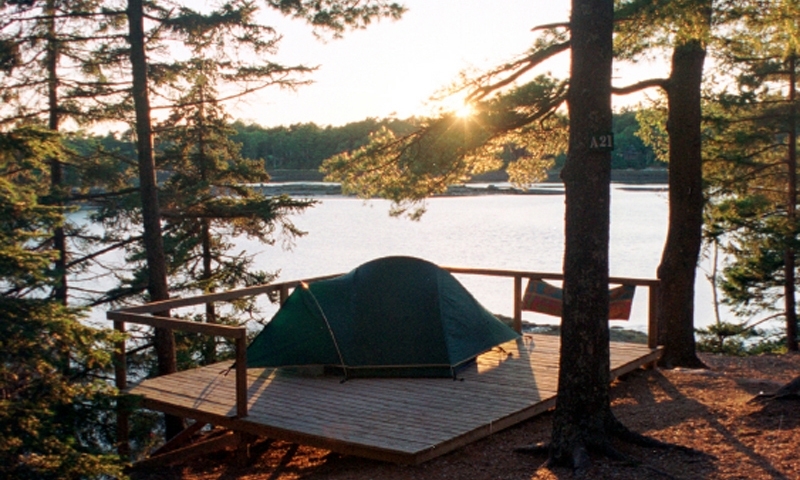 Acadia East Campground is a self-serve, backcountry-style tent campground near Acadia National Park and the Schoodic Peninsula. Enjoy dozens of fun events for the whole family when you stay with us. Everything from mountain climbing, bike riding, kayak, to just relaxing by camp fire awaits you. 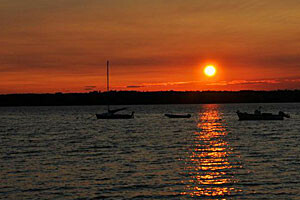 Maine campground with full hookups for RVs of all sizes, tent camping and cozy camping cabins. Ten-minute walk to the Bass Harbor Head Lighthouse. Along Searsport Shores, about 1 hour from Bar Harbor, this campground offers ocean front campsites for RVs and tents, as well as 6 camping cabins. Bar Harbor and other towns on Mount Desert Island have private RV Parks and Camping Resorts that offer amenities for camping comfort. Most if not all have hot showers, camp stores, full hookups, tent sites, and sites for large RVs. Many have swimming pools, scheduled activities, free WiFi, kayak/paddle boat rentals, and the choice of ocean or wooded sites. A few private campgrounds also rent RVs and camping cabins. Some allow pets on leash while others do not allow pets at all. Blackwoods and Seawall Campgrounds are within Acadia National Park on Mount Desert Island. While the majority of sites are for tents, a number of sites accommodate pop-ups and RVs up to 35 feet. All sites are wooded; none are on the ocean. There are no hookups and no hot water. Pets are allowed on leash. Facilities include picnic tables, fire rings, pit toilets, and cold running water. Showers and camping supply stores are within one-half mile of each campground. Both national park campgrounds offer quiet, simple camping within a 10-minute walk to the ocean. Park rangers lead campground evening programs during the summer months. 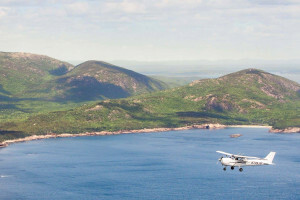 Because both campgrounds are inside park boundaries, they offer easy access to trails and other extraordinary natural attractions of Acadia National Park.